Betting News > Press Office > Murray in the land of Open glory? Murray in the land of Open glory? 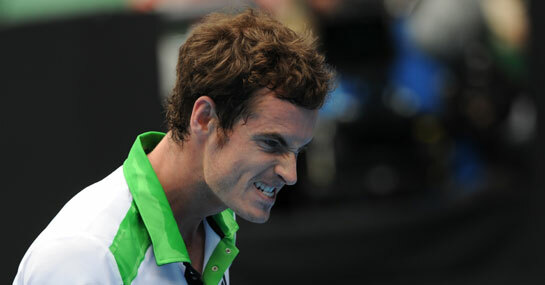 Andy Murray is now 7/4 with Ladbrokes to win the Australian Open. His semi final opponent David Ferrer defied pre-match odds of 9/2 to overcome fellow Spaniard Rafael Nadal and he is now 12/1 (from 80/1) to win the tournament. RogerFederer (6/5 for the tournament) is 4/9 to overcome Novak Djokovic (13/8) in the other semi final.